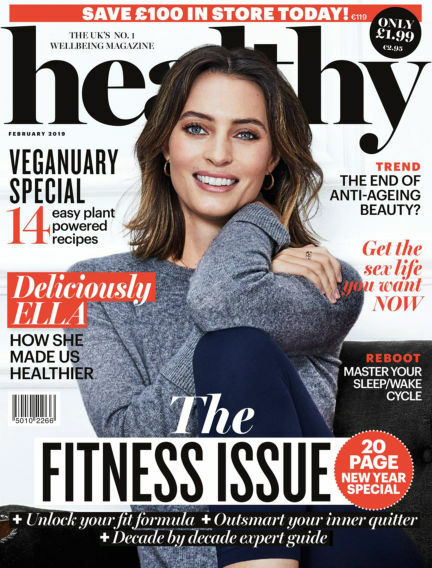 In this issue of healthy : Healthy is the UK’s top-selling wellbeing magazine, brought to you by Holland & Barrett. We publish 8 issues a year, packed with the latest trends and expert health, self, clean beauty, food and fitness stories – everything you need to live a healthier life. With Readly you can read healthy (issue February 2019) and thousands of other magazines on your tablet and smartphone. Get access to all with just one subscription. New releases and back issues – all included.